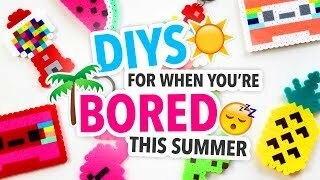 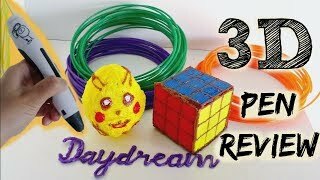 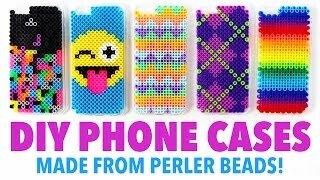 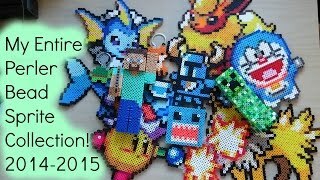 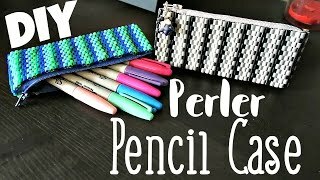 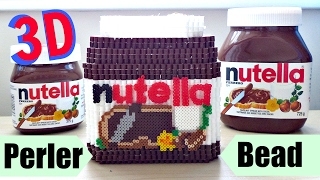 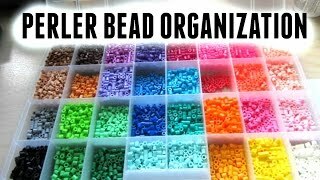 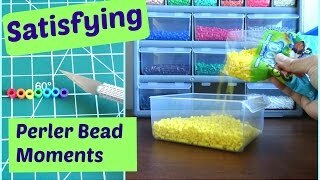 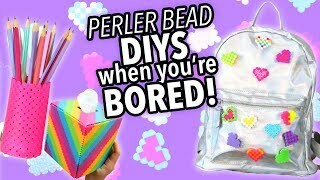 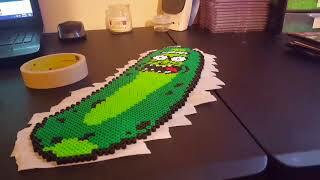 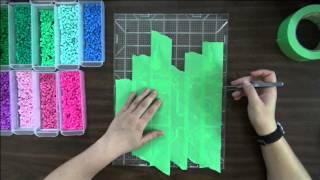 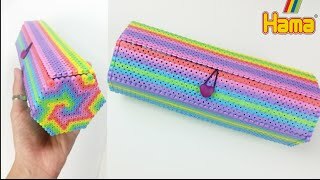 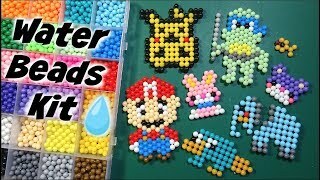 Perler Bead Organization, Supplies, and Haul! 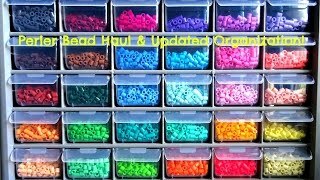 Giveaway Winner, Fall Haul and Updated Perler Bead Organization! 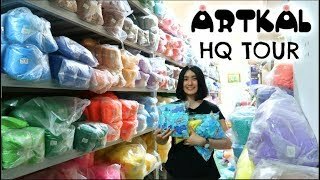 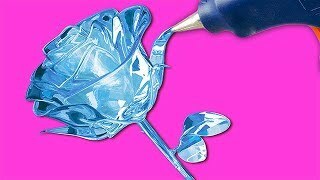 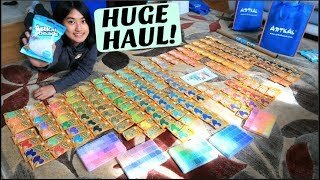 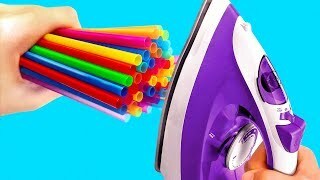 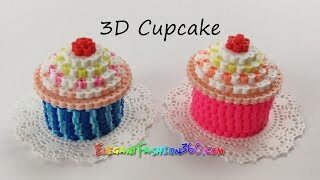 HUGE 200,000+ Artkal Fuse Beads HAUL!